Today’s buyers are changing their habits. While they once reached out to sales reps at the beginning of their research process, they’re now waiting until much later in the sales process to come forward. 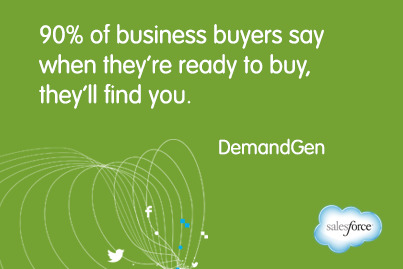 In fact, according to DemandGen, 90% of business buyers say when they’re ready to buy, they’ll find you. 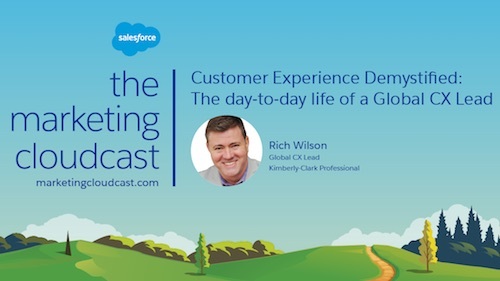 So what does this mean for marketers and sales reps? 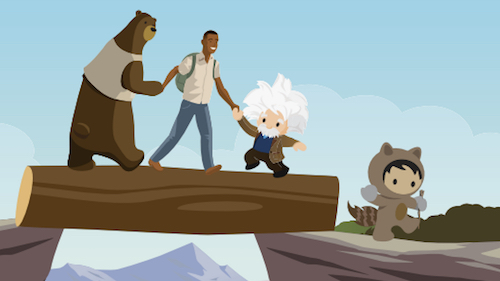 It means that buyers will no longer tolerate marketing messages and sales pitches that are pushed onto them, and instead expect you to provide helpful, relevant information — exactly when they need it. Unfortunately, if marketers aren’t prepared for this, and haven’t been producing enough targeted content to satisfy these needs, buyers will be forced to turn elsewhere — namely, to your competitors. Luckily, this can be prevented through a little something we like to call stage-based marketing. Stage-based marketing is marketing that is targeted toward each stage of the sales funnel, with the goal of moving buyers from one stage to the next as they go through the research process. According to Pardot’s 2013 State of Demand Generation study, 77% of buyers want different content at each stage of their research, a statistic that highlights the importance of being able to cater to buyer preferences by delivering appropriate content at each stage of the sales cycle. Stage-based marketing might sound like a lot of tedious, manual work, but it’s actually not difficult to execute with the proper technologies in place. 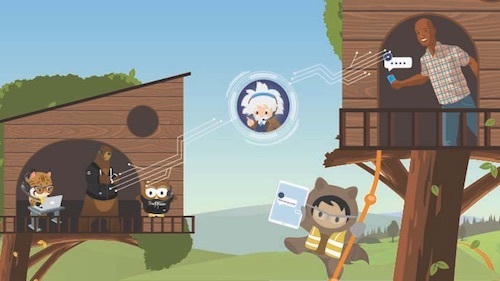 With a solution that offers both lead nurturing and email marketing, like marketing automation, marketers can send valuable content to prospects over time based on where they are in the sales cycle, then track responses and adjust the next round of content accordingly. Emails can be spaced based on buyer preferences so that they’ll be delivered at exactly the right time. Top of funnel content: When you’re dealing with buyers at the top of the sales funnel, content should be light and educational, with little-to-no mention of your product. At this point in their research, buyers are interested in your industry, but may not even know that they have a fixable problem yet. Your goal is to help them identify these pain points through educational content like white papers, blog posts, and videos. Middle of funnel content: As your buyers move through the funnel, you can start getting more specific with your content. Try sending out case studies that describe situations that are relevant to your prospects (for example, if they struggled with the same pain points, or are in the same industry). Content focused on ROI is also great for middle of funnel prospects — so consider sending out ROI calculators or white papers focused on reporting, sales, or conversion rates. At this stage, your goal is to get your buyers thinking about the advantages of using your product, as well as the disadvantages of not using it. Bottom of funnel content: By the time buyers reach the bottom of the funnel, they’re already sold on your industry and are generally deciding between vendors — which means you should start focusing on selling them your product. Your content should be highly targeted, and should also create a sense of urgency in your buyers. Try sharing buyer’s guides, content targeted toward decision makers like the CMO or CSO, or an implementation guide. Employing a stage-based approach to marketing ensures that your marketing is as much for your buyers as it is for you. By making the buying process easier on them, you’re doing yourself a favor, too. We’ve done some recent research on consumer habits and compiled it into our 2013 State of Demand Generation report, which discusses changing buyer preferences and stage-based marketing best practices. Take a look if you’re interested in more information on stage-based marketing!